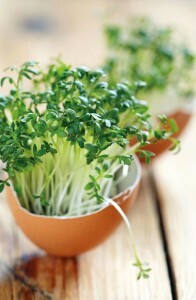 A spring treat full of vitamins, watercress gives the body everything it is begging for after a long winter. 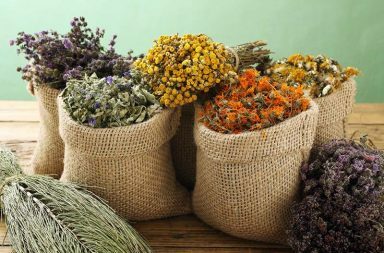 It is one of those herbs that is able to satisfy one’s most difficult demands. One of its unquestionable advantages is that it can grow virtually anywhere and without much care. What is more, it can be taken by absolutely everyone. An annual plant, watercress can grow up to 18 inches, but it is hardly seen so tall because bits are regularly cut off to be eaten. For this reason, the chance of ever seeing its white flowers is minimal. Watercress is harvested about two weeks after sprouting, which is why it is called a fast-plant. Watercress is beneficial to humans thanks to its high vitamin C content, which the human body needs most after the difficult winter. But that is not all – a watercress contains many other valuable substances including beta-carotene and vitamin B1 (thiamin). Beyond that, it also contains powerful minerals including potassium, magnesium, calcium and iron. 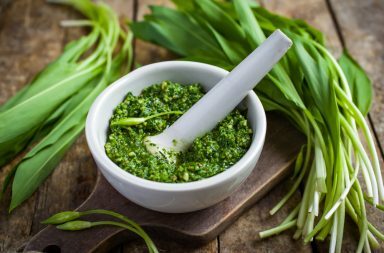 Thanks to these components, it is a very powerful immunostimulant – an herb that supports the human immune system. All of its substances are at the same time effective antioxidants. The body uses antioxidants to rid itself of toxins and thus, prevent the processes of degeneration in the cells and tissues. There is no better natural medicine to fight the spring flu – and what is more, it is tasty! 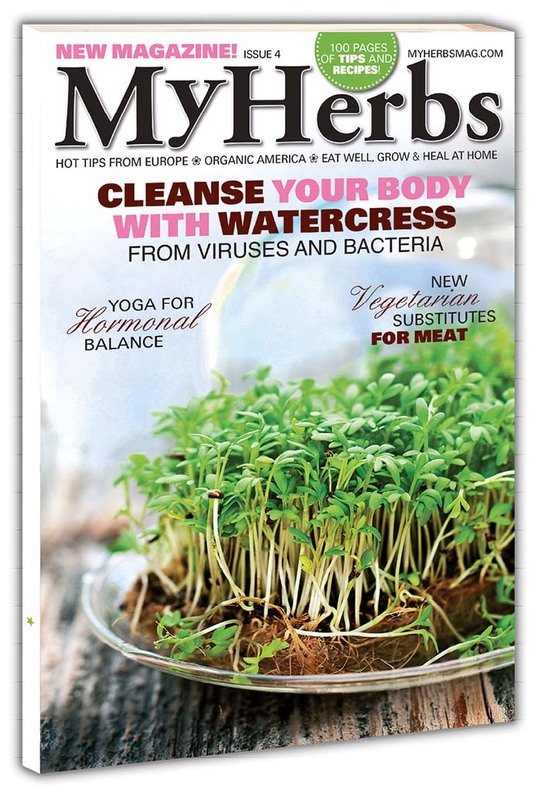 If you’ve already caught the flu or some other virus, then watercress can help you stop it in its tracks and put you back on your feet. And if not, it is an excellent preventative herb. It also helps with colds and illnesses of the pulmonary tract, and it is able to cure any kind of cough. Watercress is also valued for its healing effects regarding kidney ailments. It works as both prevention and treatment: it aids the kidneys and it eliminates the microorganisms in the bladder that could cause inflammation or other illnesses. Last but not least, it helps with digestion. Watercress supports the production of the digestive juices and boosts the activity of the gallbladder and liver. It helps the stomach to better digest heavy, fatty foods, and it fights against the subsequent uncomfortable feelings after ingesting such foods. It is no accident that watercress is advised at the very time of the year when we must cleanse our bodies after winter hibernation. It is very often recommended as one of the components for detox cures. Just like nettle, it is said that it is able to cleanse the blood. It is possible to make a medicinal decoction from it to drink throughout the day for at least three to four weeks. Would you like to learn more? 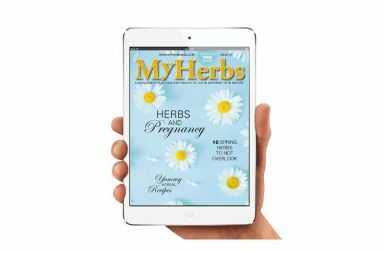 The complete text and many other articles, tips and advice can be found in MyHerbs Magazine! 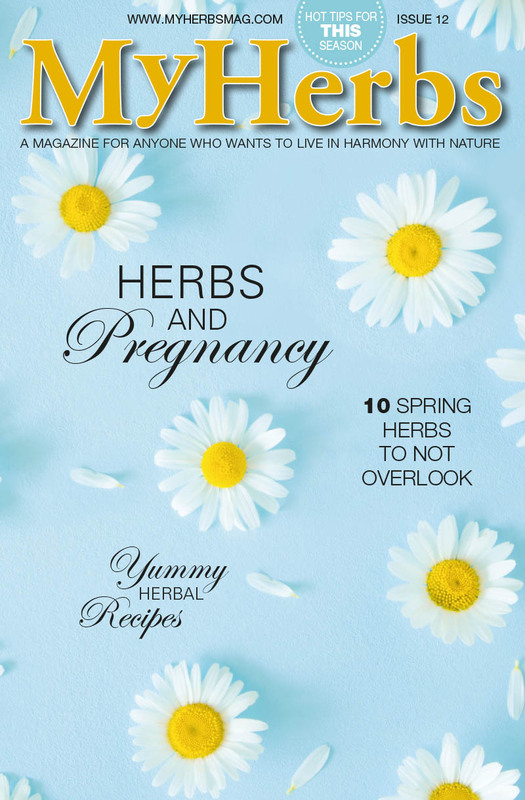 You can subscribe HERE or buy the hardcopy in selected stores. 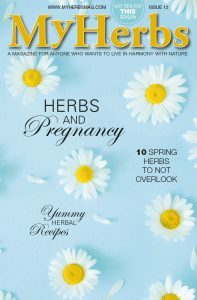 My Herbs magazine is available in the USA in Whole Foods Market stores, Barnes&Noble bookstores, SAMS Club or Books A Million. Also available in the UK, Australia, Canada, New Zealand, Germany, Belgium and in 19 other countries around the world.